Just purchased some Gelato Cake flowers. There were Boveda (humidity) paks in the storage jar. So, the very well-manicured buds were still sticky—not too dry. So, yes, excellent attention to detail. Staff was friendly. Easy to get there via bus. Awesome place that was super welcoming of my dogs! They had a large selection of select oil cartridges that I was digging and I received a free battery with my purchase! I will be back for their deals on cbd tinctures. Awesome place... not for newbies that needs hand holding... if you want someone to talk up buds and really sell you, this is not the place for you... if you smoke once in a while and have no idea what you want...keep walking...but if you like high grade shatter and live rosin for amazing prices...this is the place for you... a place with just really good product at really quality prices. I love this place and the customer service! It’s a beautiful environment after the remodel the shop looks amazing! Every time I shop here I get nothing but the best customer service the employees here are kind caring respectful and helpful. Also some of the best deals in town! Worth a visit just for their unique house-made carts, Portland Extracts also has probably the nicest budtenders I've ever met. They've just been through a remodel so the space is light, airy and inviting. I grabbed some of the WYLD CBD gummies, which came highly recommended, and will definitely be back! As an Oregonian smoker, I know all too well the seemingly endless amount of options for the consumer can at times feel overwhelming. Where's the best bud? What are the best prices? How do I know I am getting a good deal? Trying to answer these questions when there is a pot shop every 15 feet can become daunting to put it lightly. 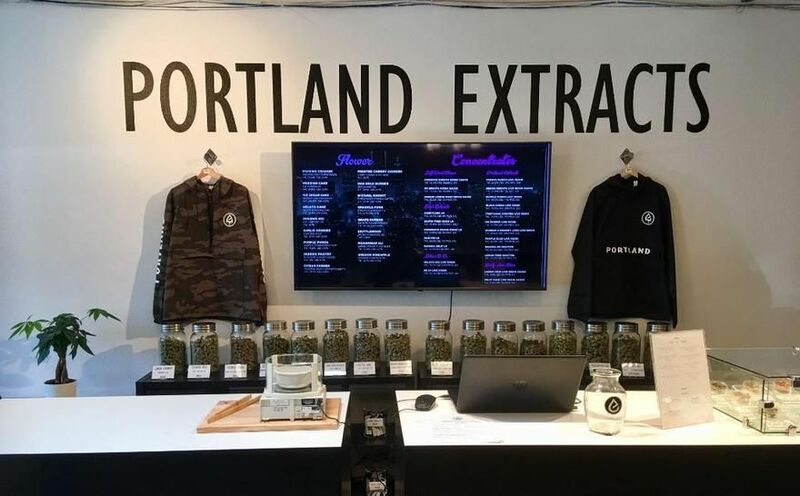 But Portland Extracts has been able to stand out in my eyes not just by their presentation, but by the quality of their customer service as well as their products. The ladies who have helped me the last 2 times have been a delight. 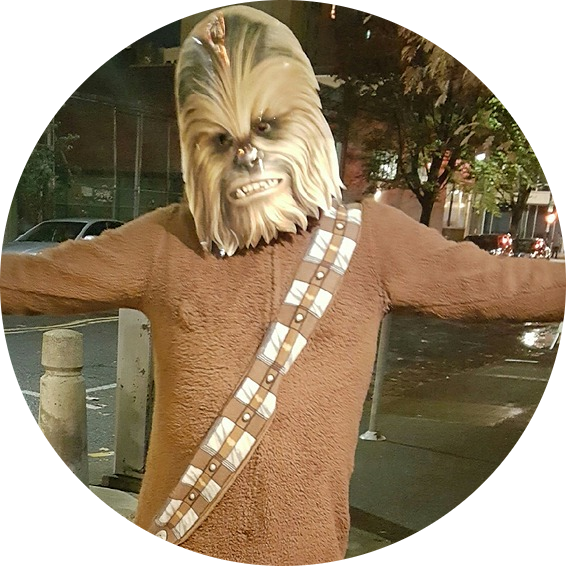 Offering their honest opinions and undivided attention in a attempt to get something to best suit my needs and never once making me feel like a burden for being a bit indecisive. In my defense it is hard not to be when the bottom shelf flower rivals the top shelves of many other Portland pot shops. I mean really, I'd go in every day if the flower they provided wasn't as effective as it is. A $30 1/8 from most places lasts me 3 days tops, the ones at Portland Extracts lasted at least double that. And you shouldn't doubt their extract options, the hint is in their name. With house grams starting at $10 or $15 bucks you don't really have a reason not to give them a shot! We're so happy that you found us!! And thank you so much for such a wonderful and kind review :) Next time your in show this to your budtender for an additional 10% off!! Portland's finest. Only shop i go to and i highly recommend. Best shatter for the price, and staff are incredible. Portland Extracts is hands down one of my favorite dispensaries. they have great deals on concentrate and a friendly environment.